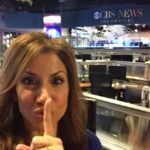 CBS Los Angeles: MomsLA discounts for summer camps. Speaking of summer camps, did you know that MomsLA rocks?!? Especially when it comes to giving us the biggest details on Los Angeles summer camps for kids. (And also for that glitz-and-glam-of-a-good-time at the red carpet premiere for Cinderella about a year ago… but I digress.) 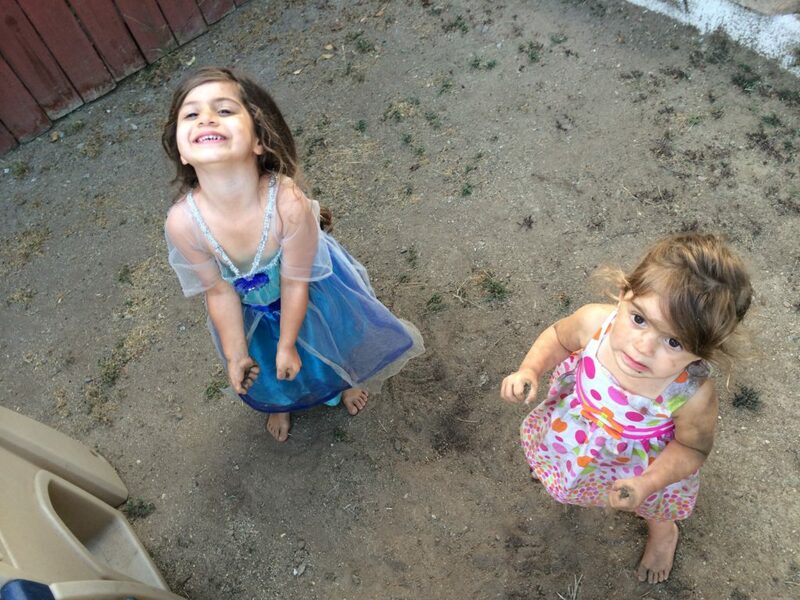 Here at Casa de FAB Mom, we’ve been a bit too young for major camp action in previous years… although we have not missed out on playing in the dirt. Here’s the deal: If you need an all-inclusive summer camp resource (as enrollment is happening now! in March! can you believe it! ), check out MomsLA’s 2016 Summer Camp Guide. Yes, now. That’s right, click on that bolded link you just read. Then, after you’ve read all the kicks and giggles about which camp offers what and when… tap into these uber-special DISCOUNT CODES offered by MomsLA. That’s right, they’re just below. Now look. And go…. Amplify Sleepaway Camp: Use discount code MomsLA2016 for 10% OFF (saves $99). Children’s Art Institute is offering a discount of $50.00 per session. In order to use the code (MomsLA2016) parents need to email George@ccsteaches.org. Fitness by the Sea: Offers 10% off to MomsLA readers. Must call 310-459-2425 to purchase and may not be combined with other offers. Funky Divas and Dudes: Offering $25 off (1-time per summer discount). Use discount code: MomsLA2016. 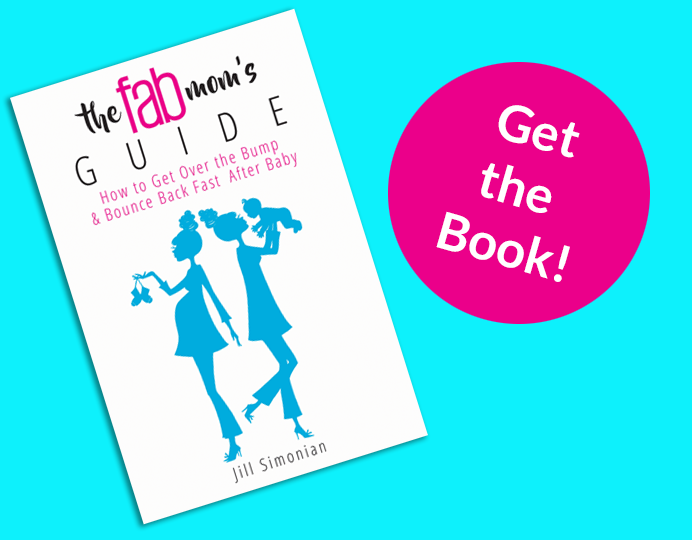 Related: Final Countdown: 3 Things to-do before baby comes. Galileo Camps: Save $40 with code 2016MomsLA. Got Game Camp offers a Super Early Bird rate if you book by April 8th and will offer Free Extended Care (8am – 6pm) if you use the discount code MomsLA2016. Gray Studios: Receive 10% off with discount code MomsLA2016. ID Tech Camps: Save up to $75 on iD Tech Summer Programs with code CampsMomsLA2016. The savings for iD Tech Mini is $30. Kids Art Camp offers $25 off each week if parents sign up before April 30th using promo code MomsLA2016. Project Scientist Academy: Use MomsLA discount code to receive 10% off of your total bill with summer academy, may not be combined with other offers or discounts. Renaissance Kids is offering $50 off, not good with any other discount or offer. Use MomsLA2016 discount code.